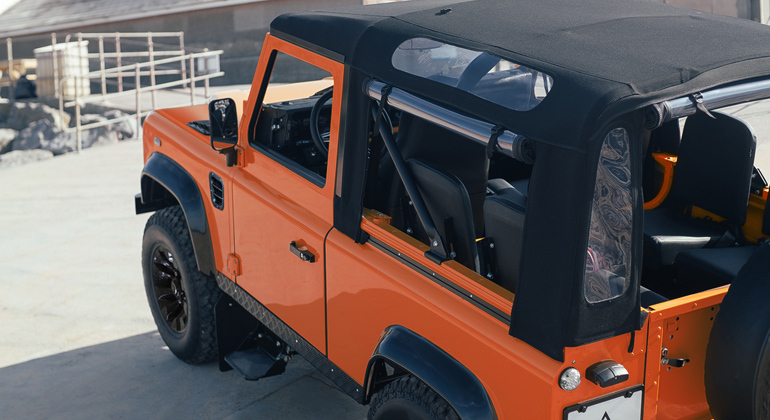 Arkonik is giving away a Defender 90 soft-top (worth over $130k) to one client, which will accompany their custom build upon delivery! 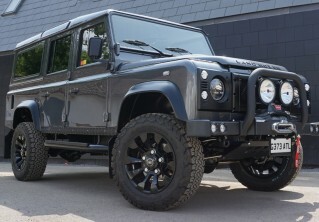 So if you’ve been thinking about creating your perfect Defender, now is the time to make that dream a reality. The first 30 people to make a 25% deposit by the 30th September 2018 will be entered into a competition to win a unique D90 curated by the team at Arkonik HQ. 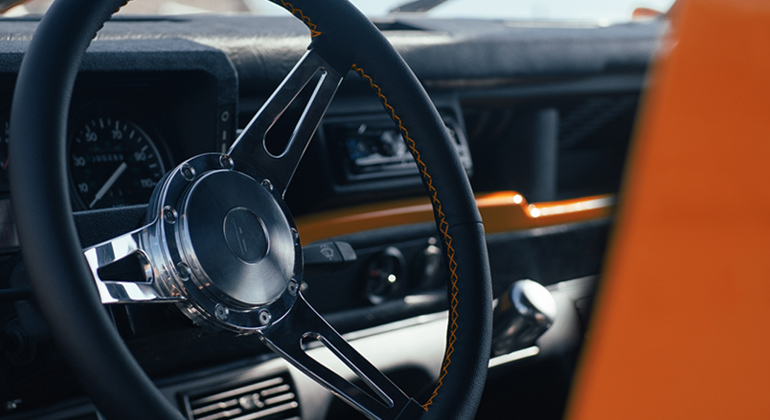 If you are one of the first 30 people to place your order, you will need to complete your entry by answering the following question: “Describe your perfect day in your Arkonik D90 Soft Top. The competition will be judged by Pat Ward - Ex Head of Sales at Jaguar Land Rover USA. Pat will judge the entries based on originality, creativity and the overall quality. Judging will take place in the week beginning 1st October 2018 and the winner will be notified no later than the 14th October 2018!